A psychic and a serial killer play a cross-country game of cat-and-mouse in this thriller from the New York Times bestselling author of Kiss Her Goodbye. The Night Watchman is ready to kill—again. After thirty-five years in prison, he is free to commit the same twisted atrocities that once made him as notorious as the Zodiac Killer and Jack the Ripper. Now, at last, his moment has come. Through her television appearances, renowned clairvoyant Lucinda Sloan helps police capture America’s most wanted. Unfortunately, she’s also captured the eye of the Night Watchman. Once he learns that Sloan “sees” his crimes, it’s time to play. 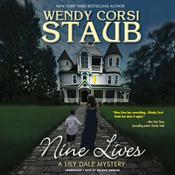 The first victim is someone she knows—a personal shock that brings the psychic closer to her ex-lover, Detective Randall Barakat. Then two more murders in Chicago and Denver make her realize that the Night Watchman is toying with her. Each victim wears a wristwatch bearing a message … and each message is a warning for Lucinda that she’ll soon be the next to die. A psychic and a serial killer play a cross-country game of cat-and-mouse in this thriller from the New York Times bestselling author of Kiss Her Goodbye. The Night Watchman is ready to kill—again. After thirty-five years in prison, he is free to commit the same twisted atrocities that once made him as notorious as the Zodiac Killer and Jack the Ripper. Now, at last, his moment has come. Through her television appearances, renowned clairvoyant Lucinda Sloan helps police capture America’s most wanted. Unfortunately, she’s also captured the eye of the Night Watchman. Once he learns that Sloan “sees” his crimes, it’s time to play. 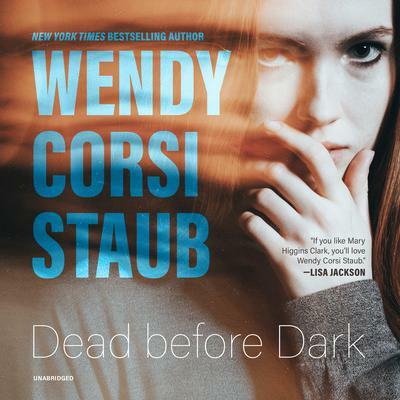 The first victim is someone she knows—a personal shock that brings the psychic closer to her ex-lover, Detective Randall Barakat. 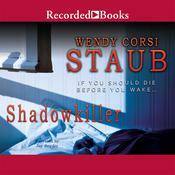 Then two more murders in Chicago and Denver make her realize that the Night Watchman is toying with her. Each victim wears a wristwatch bearing a message … and each message is a warning for Lucinda that she’ll soon be the next to die. 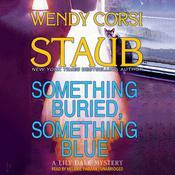 Wendy Corsi Staub is the New York Times and USA Today bestselling author of more than seventy-five novels. 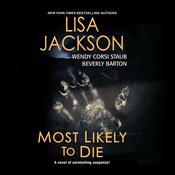 Renowned for her tales of suspense, she has twice been nominated for the Simon & Schuster Mary Higgins Clark Award and is the recipient of the prestigious Rita Award, as well as numerous other awards.